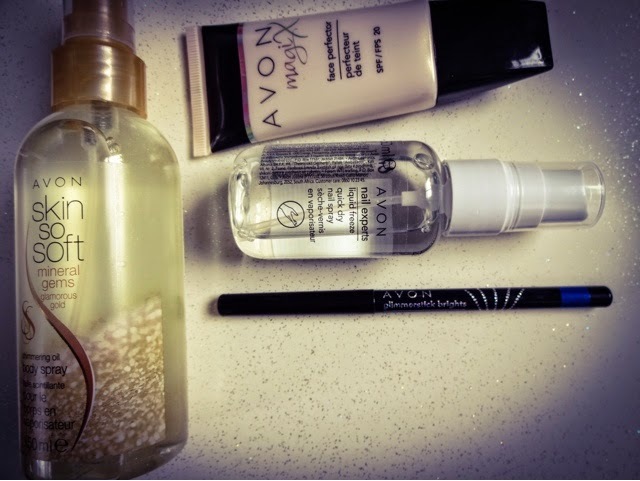 Exciting news my beauties, I’ve found someone in my office who does Avon, so of course I had to place a little order of some of my all time favourite products that they do. I have such a lot of love for Avon. My mum used to do it when I was little, and some of my earliest make-up memories are of playing with all the lipstick samples and the little bottles of perfume. No wonder I’m so obsessed with cosmetics now! Often it feels like their products are still a well-kept secret though, so I'm here today to lay bare what's really worth checking out from their vast selection. 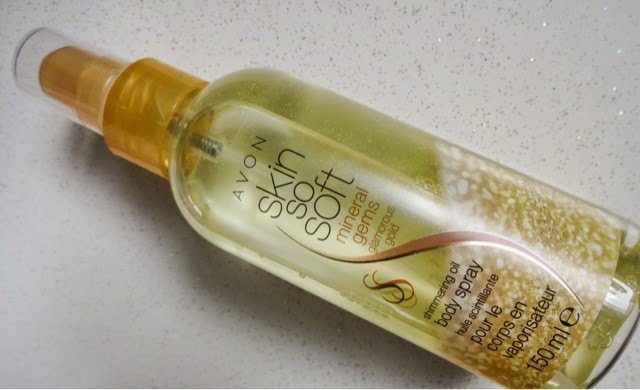 The Skin So Soft range is really a cult classic, so many people swear by it or remember their mums using it. They do a range of products in the line like bubble baths and lotions but perhaps the most famous are the spray oils. These were doing the rounds years ago and now it seems like all the skincare giants – Garnier, Nivea etc have caught onto the idea and launched versions last summer. Then the Avon version came back into the spotlight because someone discovered it acts as an insect repellent. They just hate the stuff! Unlike most mosquito sprays though, this gives you soft, nice-smelling skin, so its ideal for holidays. So you can easily see why it’s a total cult classic. It’s one of those products you wonder how you did with out, and the spray bottle makes it stupidly handy and convenient to travel with. This version is the ‘Mineral Gems’ edition and also contains a very fine golden shimmer. This is what you need to use if you want to get those sparking, endless Victoria’s Secret model limbs – perfect for evenings out. Plus it smells gorgeous - a sort of subtle, clean, white flower scent, so you can skip the perfume if you want. Glowing, moisturised, sweet-smelling body in one spray? Of course I had to get some of this! And it was in the clearance section as well, so I only paid £2.00. Super-impatient, I absolutely loathe waiting for my nail polish to dry, which is why mine is generally chipping and looking awful - I hardly ever repaint my nails! So whenever I do need to change up my colour, I rely on drying sprays to speed the whole process up a bit. This is, hand-down (pun stays!) the best one I’ve ever tried. 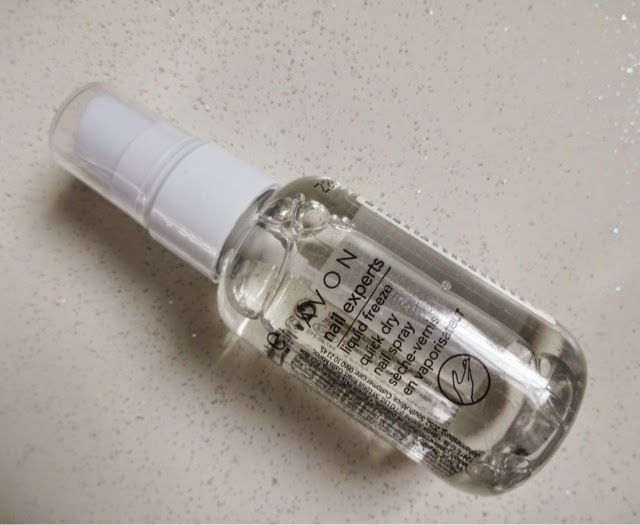 Firstly, it really does what it claims to do – nails are touch-dry instantly after spraying this, and properly dry about 60 seconds after that. 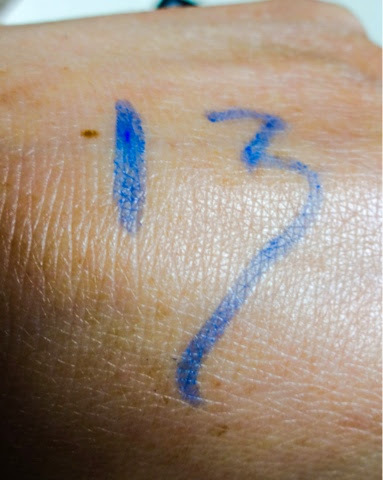 That means painting your nails doesn’t have to be an hour-long chore to add onto an already packed day. Second, most of the sprays I’ve used are massive aerosols, they smell disgusting and they nearly choke you in clouds of dry-ice fumes. Seb complains so much when I go to use them that I generally get banished out of the room. When it comes to this spray though, there’s none of that. It’s a little pump bottle and the formula gives off nothing more sinister than a subtle hint of melon. Despite the freeze in the product name, this is more of an oil consistency when you spray it and a lot more pleasant to use than most of these sprays. Its not freezing cold either! In composition, its completely different to any of the drying sprays you can pick up at Boots, which all seem to be the large aerosols so if I ever get to do an Avon order, I have to snap one up. This product is a great little secret to know about! 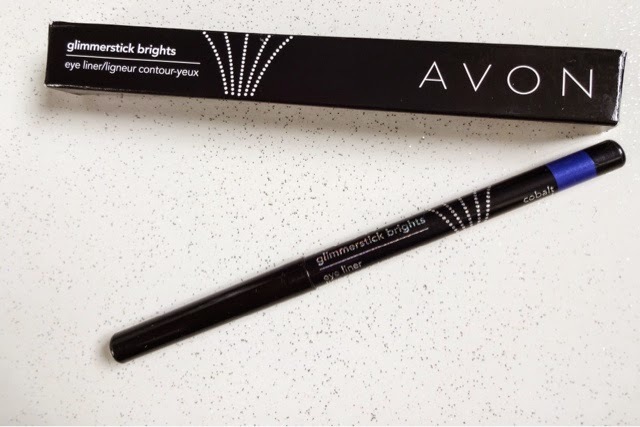 Now this, this is really the star of the show, something I love above all other Avon items, that always has a place in my beauty bag. 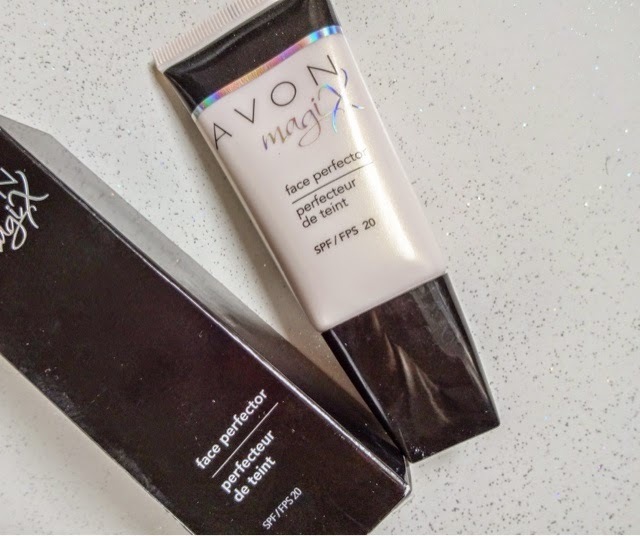 It’s a skin ‘perfector’, in the vein of Nanoblur or the L’Oreal and Garnier ‘Perfect Blur’ creams – only its miles better quality and much better value, plus it has SPF20, so I don’t have to use a separate sunscreen. There are a few ways to use this – you can smooth it all over as a primer and watch the lines, creases, marks and pores visibly melt away into Barbie-smooth skin, or you can use it on top of make-up as a final touch that both makes your skin flawless and takes down any shine. An air-light gel-powder colorless formula, this can be used on all skin tones as well, so you don’t have to worry about matching shades. This product was love at first swipe, and I’ve been using it for many years now. It works well to keep make-up in place, and I like to take it with me as well to touch up on big nights out or whenever flawless skin really matters. You don’t have to use foundation with it either – if it’s a no-make up day, it just glides on and feels so lightweight, unlike some primers where you can feel that thick, silicone layer on top of your skin. I hate that feeling. It gives a good grip that makes make-up sit better and last longer if you are wearing it. An amount about the size of a penny covers the whole face. The main reason I love this is that it gets rid of my forehead lines, which I’m so conscious about. This is one of those products that’s become a real essential for me, part of the routine – eye roller, lipbalm, serum, moisturiser, Magix! I rate as highly as the amazing, but expensive, Benefit Porefessional. Only this is better value and also protects me from sun damage – it’s a bit of a holy grail product, really. Another thing I really like from Avon are these eyeliners, which are lovely quality, really creamy and pigmented, completely waterproof, don’t need sharpening (I’m lazy, so sue me) and come in a big range of fab colours and finishes, so I took the chance in my order to pick up this bright blue liner. I love using blues as they contrast so well with my amber eyes and make them pop. They are perfect for adding a shot of colour on the lower lash line in particular. Glimmersticks do collections – like ones with a metallic finish, ones with glitter in, stuff like that. They’re always fun to use and feel great on the skin – no pinching or dragging, just smooth, straight-up colour. Best of all, because they do seasonal collections, there’s usually a new shade to discover, or ones on offer! So there you have it, my little passion for Avon, laid bare! It’s a great brand that’s beginning to get more recognition, with some truly superstar products waiting to be discovered. I think often it gets forgotten about with all the great new drugstore and premium brands coming out, but its easier to get hold of than ever – just order from the website if you don’t have an Avon lady, although there’s something comforting and old-school about getting the little catalogue that I love! 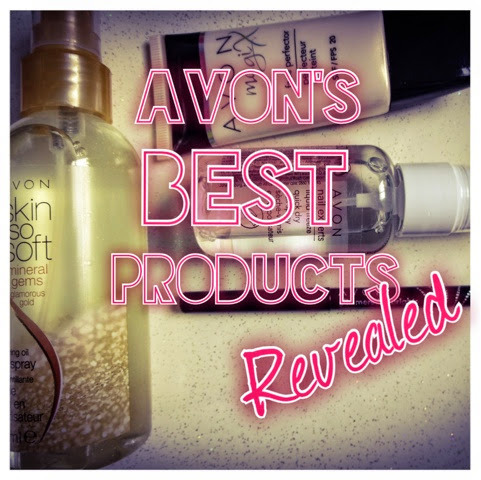 Have you tried anything from Avon? What secret products would you recommend?